Advertising through Google, Bing, facebook, and other Social Media compliments SEO. The best advertising focuses on a specific target market. A digital ad give the advertiser greater control over who sees it, which means less money wasted on people who have no interest. We work with our clients to understand their objective. 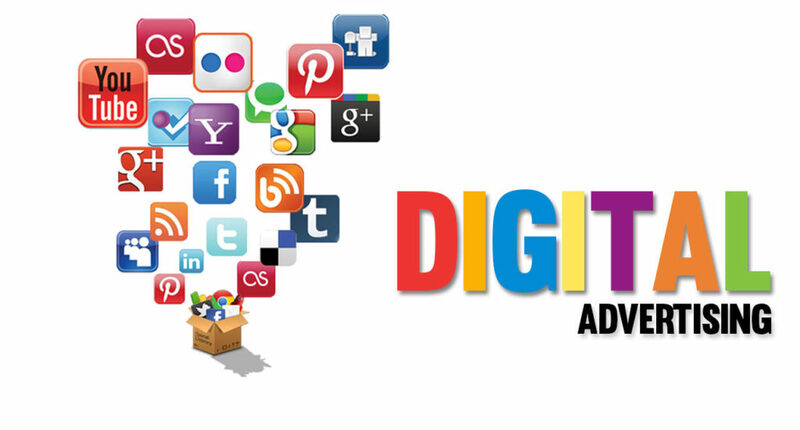 We help out clients choose between Google adwords, Bing Ads and Facebook ads. A landing page can be any page that someone lands on after clicking on an online marketing call-to-action. Dedicated, promotion-specific landing pages are what we use to improve response rates. Dedicated landing pages are standalone pages that are designed for specific marketing campaigns. 1) Better targeted ads are charged less per click by Google/Facebook etc. This is they want to show better ads. We are experts at targeting and ensuring our clients achieves the best savings and giving them the best return on investment. How we improve your results? Keywords – We review keywords based on volumes and competition. Actual Ad – Given the knowledge we now have we’ll build a personalized campaign for you. Improve – hen we know what is going on we continually improve.